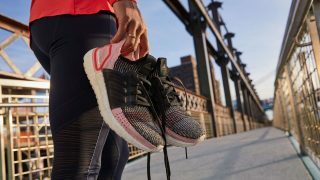 Calling those who’ve come to love Nike’s debut LunarEclipse running shoe! 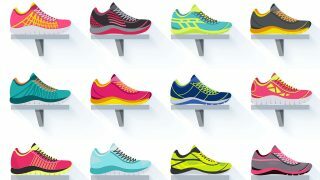 Brace yourselves come January 2012, as the American swoosh unveils the release of its ‘+2’ upgrade. 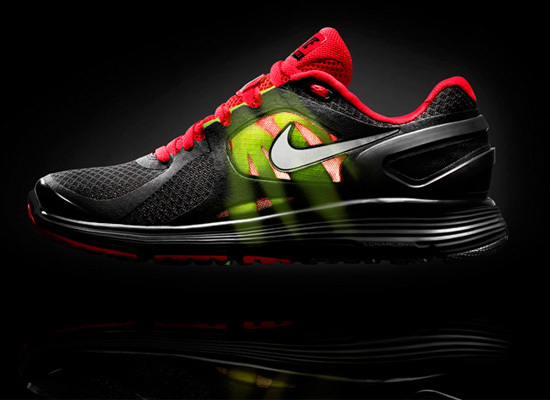 The Nike Lunar Eclipse+ 2 offers runners the perfect customised fit with the introduction of Dynamic Fit technology. Created in Nike’s Innovation Kitchen and Sports Research Lab, Dynamic Fit eliminates the space between the foot and the shoe for unparalleled comfort – no matter foot size or shape. Combined with ultra-soft Lunarlon cushioning, a supportive heel clip and the innovative Dynamic Support stability system, the Nike LunarEclipse+ 2 continues to push innovation limits to help runners achieve their full potential. Fitsole 4 sockliner – Combines two densities of foam (resilient and softer) for extra support; features a TPU heel cup for superior fit. 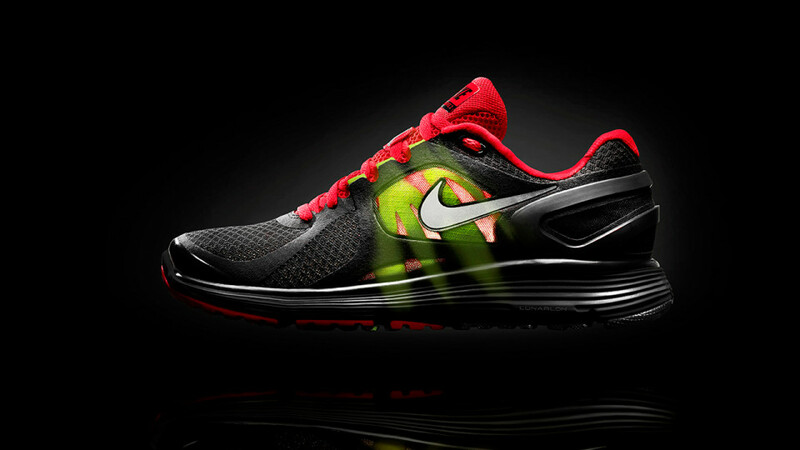 The Nike LunarEclipse+2 (Men & Women) will be available at all Nike outlets and authorised dealers from January 2012.